The Supreme Court has said that CBI is "struggling" in the Coalgate probe in the absence of documents not being supplied to it by the Central Government in connection with the allocation of 204 coal blocks. A bench headed by Justice R M Lodha observed "Regarding everything there is nothing on record. CBI is struggling as there are no documents in its possession." He also added "I am sorry to say that the Union of India does not have basic documents." The Bench wanted to know from Attorney General G E Vahanvati "why clarification should not be made that sanction for investigation of offences alleged to have been committed under the Prevention of Corruption Act is necessary from the government when the government's stand is that the power of supervision for investigation has already been shifted from government to CVC pursuant to direction issued by this court in Vineet Narain case." 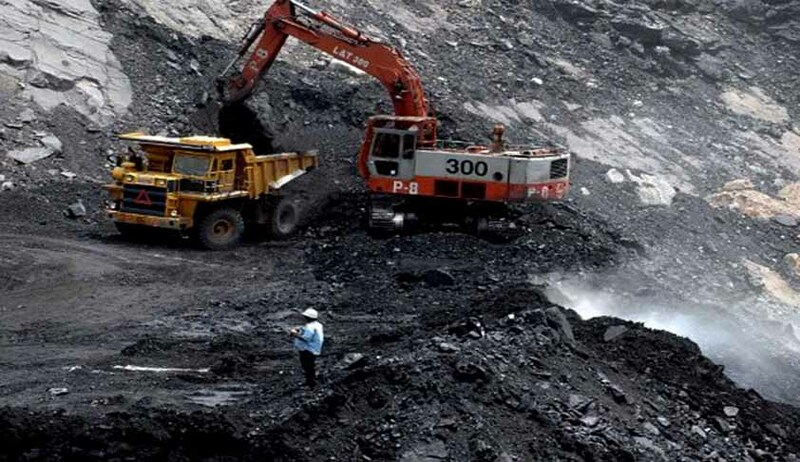 While directing the Attorney General to clarify on the requirement of government sanction for investigation by CBI by July 17, 2013, the apex court has also asked the Central government to file a Counter Affidavit within 4 weeks to justify the allocation of 164 coal blocks. Interestingly, Additional Solicitor General Siddharth Luthra, who replaced Senior Advocate U U Lalit, withdrew from appearing for CBI after the Attorney General opined that he was not in the favour of law officers being engaged by the CBI in view of the controversy of sharing of probe report which had forced the then ASG Haren Raval to resign. He also said CBI should independently choose its lawyer to represent it in the matter. But can CBI engage the Additional Solicitor General in such a sensitive matter without the Attorney General being consulted? And yet the Attorney General's reaction is that of being unaware of the engagement till such time Siddharth Luthura stood up for the CBI. Live Law had earlier reported that Government was likely to amend the Delhi Special Police Establishment Act 1946, giving the necessary powers to CBI, in the wake of Supreme Court’s dictate to the Government to end executive interference in CBI’s powers. Notably, there is to be no change in the powers of the Director of Prosecution, who reports to the Law Minister, to scrutinise CBI charge sheets once the investigation is complete.